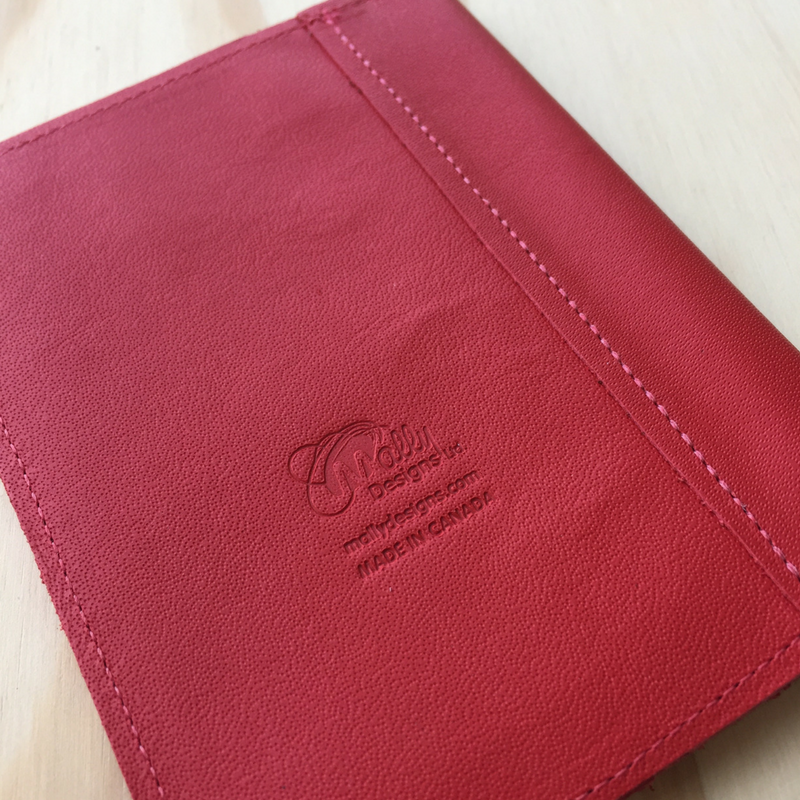 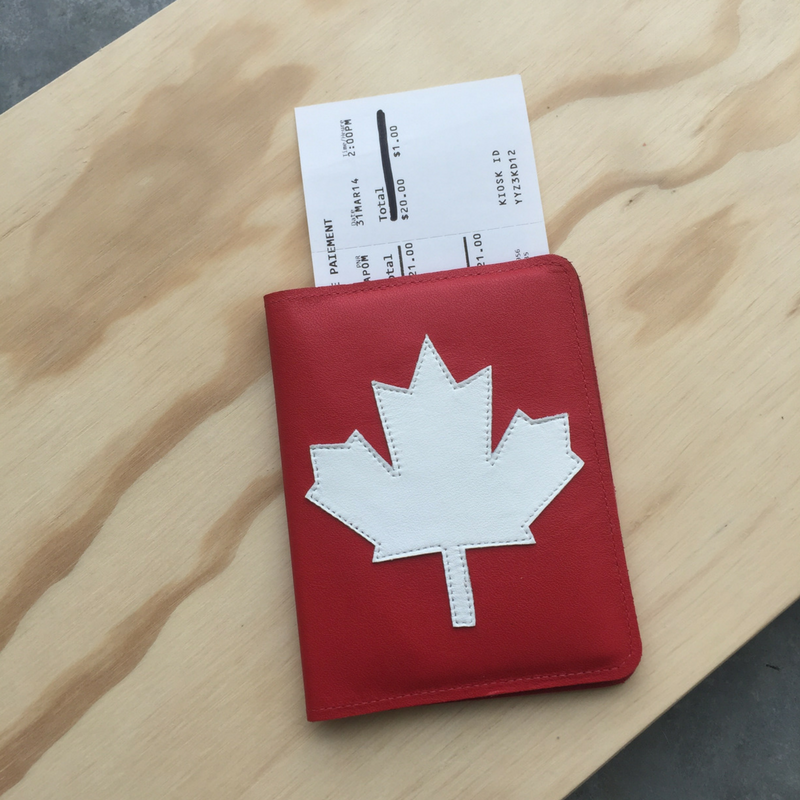 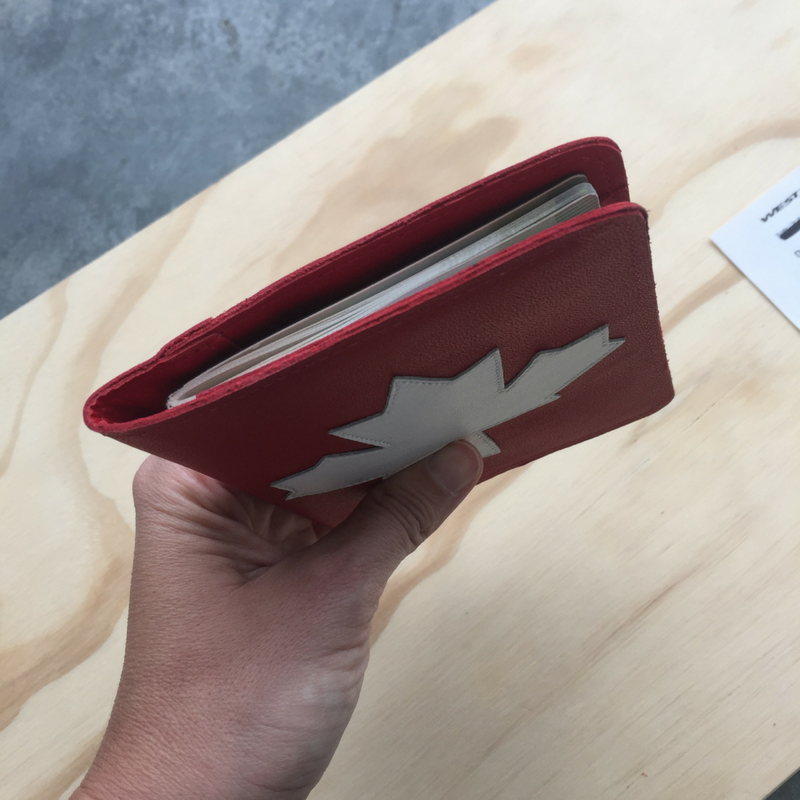 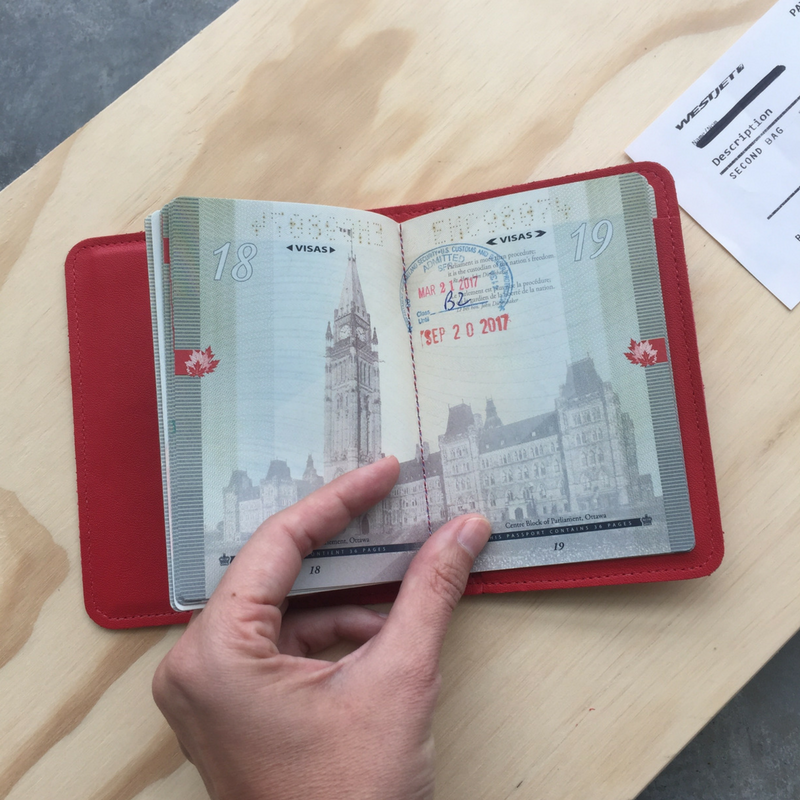 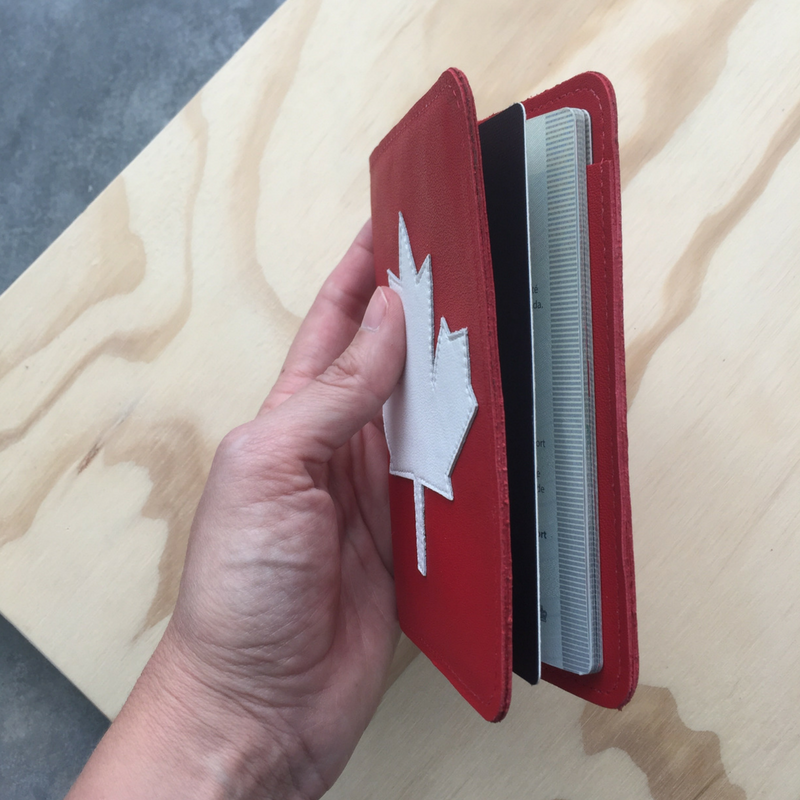 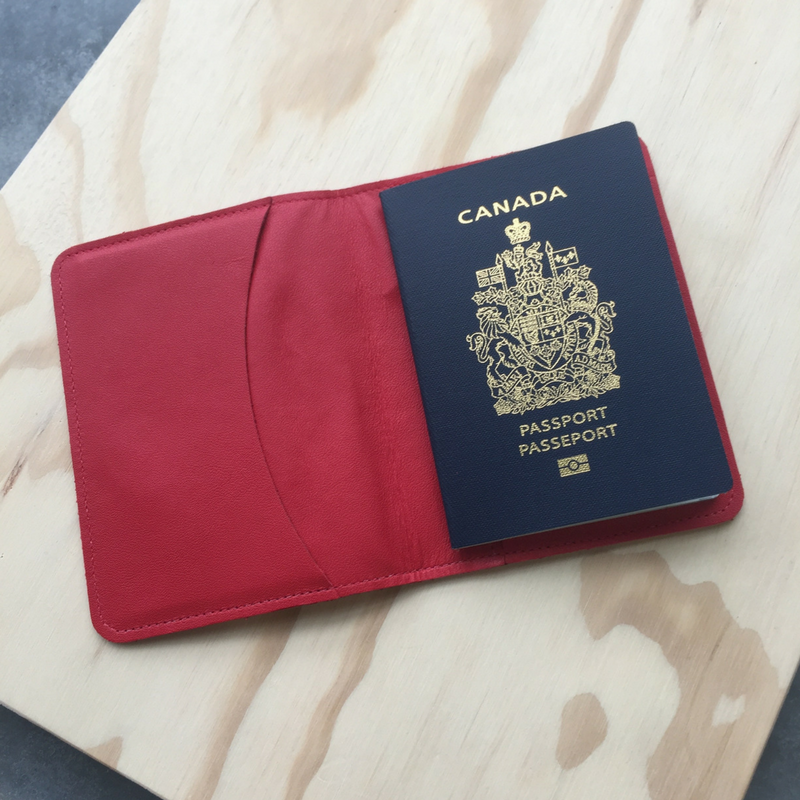 When opened they include a pocket on the left that will fit a 5 or 10 year Canadian Passport perfectly and securely. 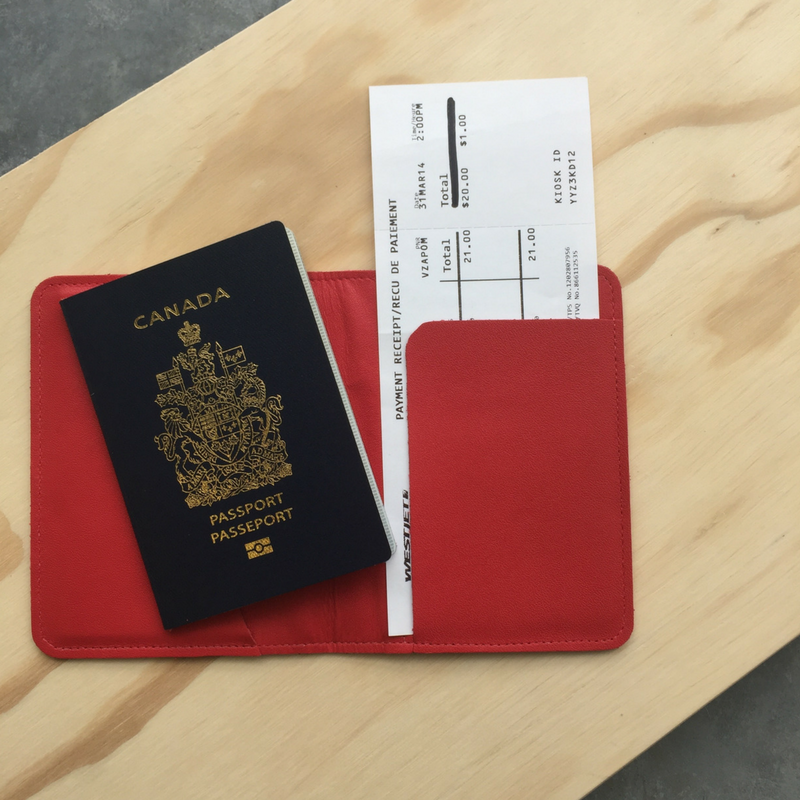 On the right, you will find a slot that is perfect for holding a boarding pass or tickets, which can also be used to insert your passport opened to the page you would like it at, making showing your passport identification page faster and easier. 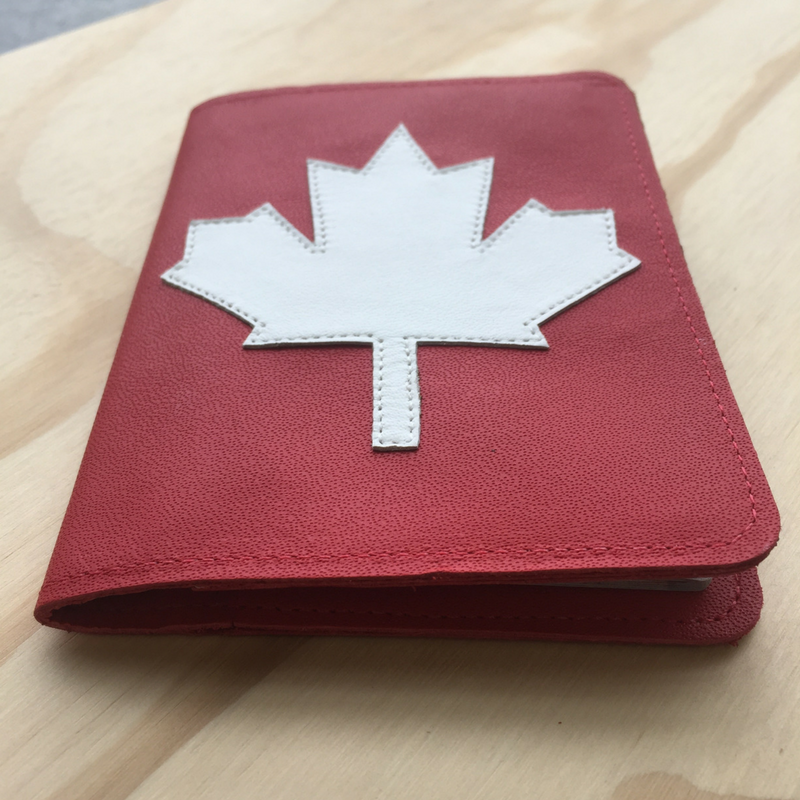 These are sewn with an aluminium RFID shield between the layers, which helps protect agains RFID fraud. 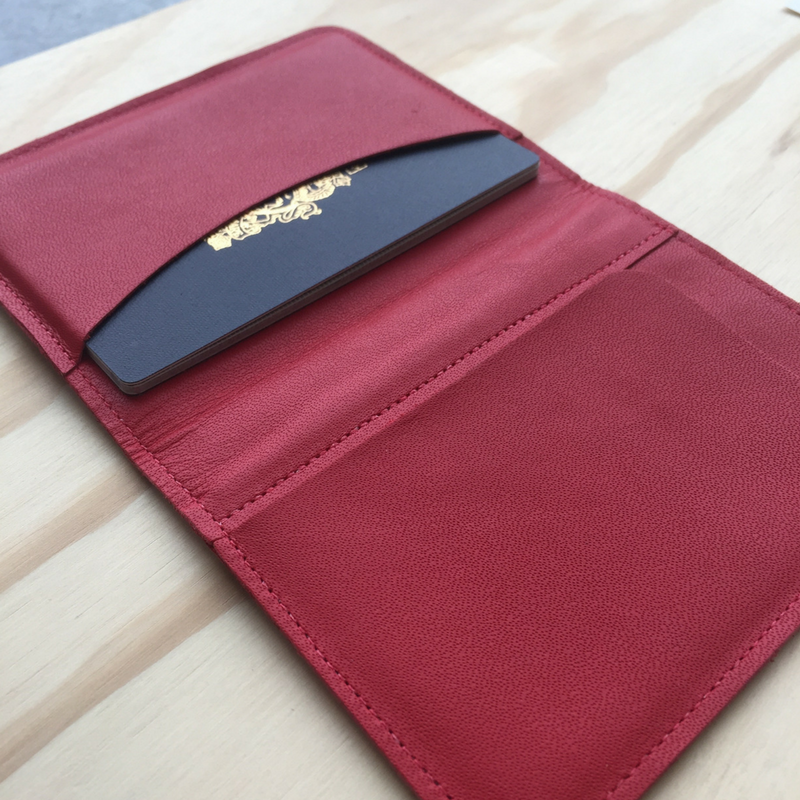 Buy one for each member of the family!